Reef Central Online Community - View Single Post - Get 10% Back In Aquapoints - Today Only! thread: Get 10% Back In Aquapoints - Today Only! 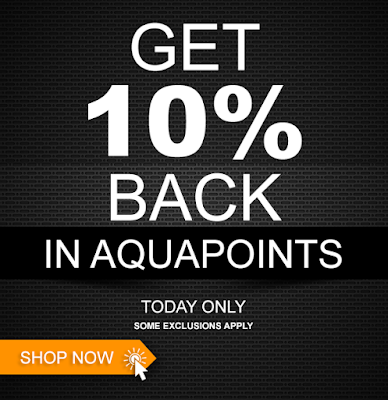 Get 10% Back In Aquapoints - Today Only!